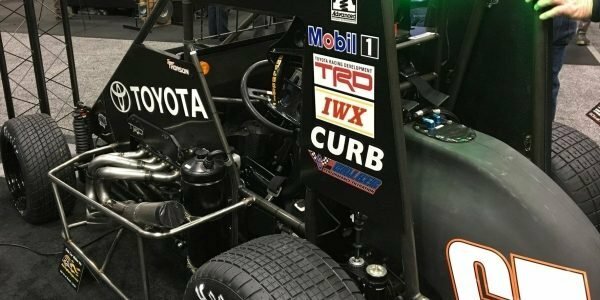 The TracSAFE system will launch in early 2017 and will be implemented in the three USAC National Championship Series: Silver Crown, AMSOIL National Sprint Cars and National Midgets. USAC will supply the TracSAFE equipment to teams at each of the series’ national events throughout the 2017 season. 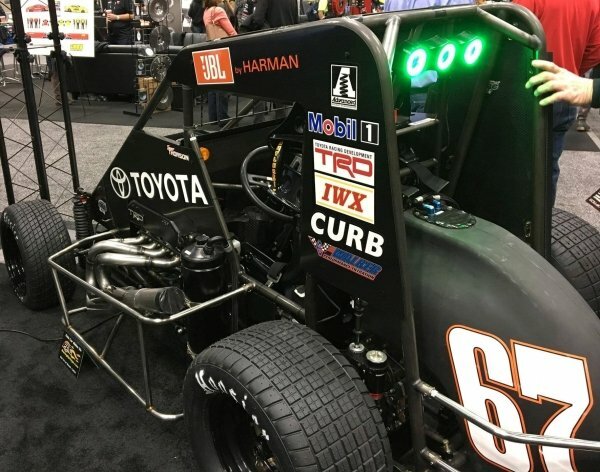 USAC has led the development of this innovative new safety feature with support from Toyota Racing Development. A light system on the dash and the back of the roll cage of each racecar will serve multiple functions. The innovative feature includes an indicator on the dashboard that will light up yellow when the track goes under a yellow or red flag situation. The TracSAFE system is connected to USAC’s timing and scoring, which will allow for an instantaneous response from race control to the competitors on the track to alert each driver in the event of an on-track incident. Furthermore, a series of three lights will be located on the back of the roll cage. During green flag periods, the lights will serve as “leader lights” to indicate to fans the running order position of the car on the track. If a driver is leading, one green light will be illuminated, two green lights for the second-place running car and three green lights for the third-place car. As soon as timing and scoring goes under a yellow or red flag condition, the three lights on the back of the cage of all cars will immediately flash rapidly to alert drivers of a full-course yellow flag condition. Additionally, scan code stickers will be placed on the back of each driver’s helmet to allow medical personnel quick and easy access to the driver’s detailed medical history. With an objective of safety and decreasing the response time for communication from race control to the drivers, TracSAFE won overwhelming approval from attendees visiting the USAC display.